Another great deal from Glenn. 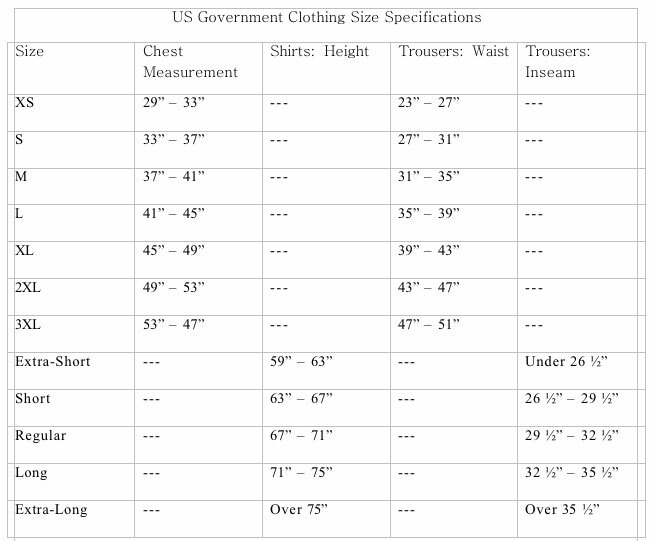 One jacket only size 44 R! All pictures are of the jacket for sale here so you can see what you will be getting yourself! 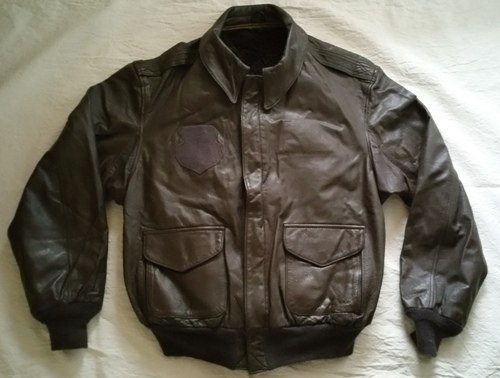 USAF A2 Leather Flight Jacket Cooper Sportswear MFG CO., Inc.